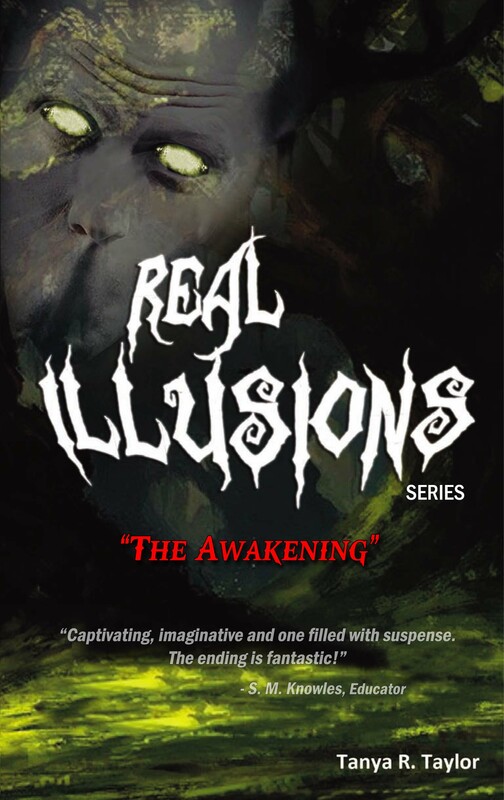 This sequel to Real Illusions II – “The Awakening” will blow you away. Trent Matheson is not out of the woods yet — literally! He now has a new problem to deal with of very old origin. How will he handle it this time? Her blood-curdling scream permeated the air. The woods behind the mansion was eerily quiet and paid no attention to her desperate cry for help. Tina Sheffield was staring at the thing that had just slid out of her — still attached to the other end of the umbilical cord. She wanted to get up and run out of there as fast as her legs could take her, but her physical connection to the one that shared her DNA prevented her from being able to do so. Furthermore, blood and a watery substance had settled beneath her and between them, and she wished she had a pair of scissors, a knife or any sharp tool to cut the fleshy cord and separate herself forever from the newborn with the beaming, green eyes and grotesquely distorted face. She was hyper-ventilating and felt that she was about to lose all sense of consciousness when she heard a dangling of keys near the front door, then the door opening and shutting again. The mansion in the woods holds chilling secrets that have sauntered down throughout the generations. Trent Matheson, a victim of a brutal past he had absolutely nothing to do with is afraid of what lies within him. Struggling to live an ordinary life, he finds that the control he once possessed is slowly slipping away. The money, the power, the newly-found love… cannot subdue what is inherently a part of him. He is entering ‘The Season’ where he will be forced to face the essence of who he is in a fight for his very life. 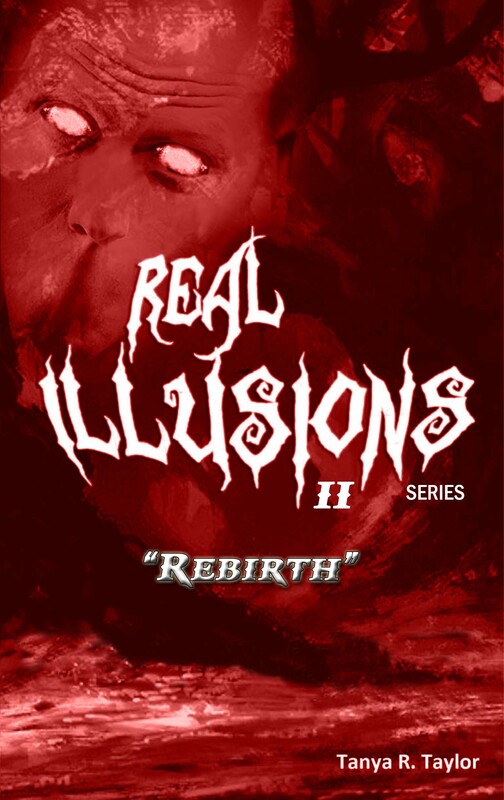 Real Illusions offers a remarkable edge where two storylines are intricately intertwined. It’s as if the reader is getting two books in one. No one can guess the ending… no one.